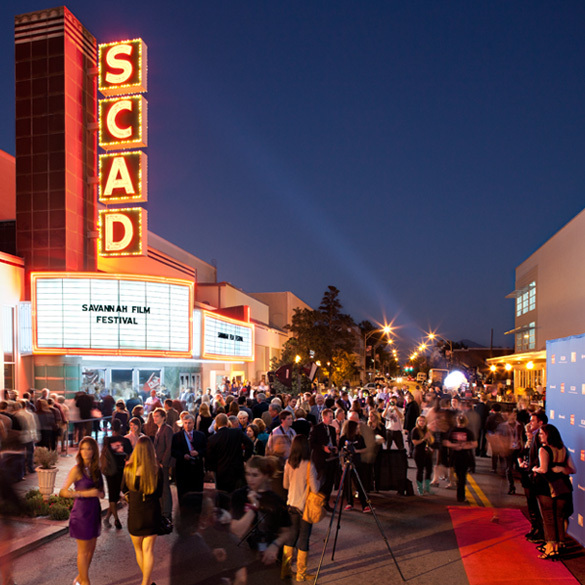 G and I were fortunate enough to get passes to the Savannah Film Festival from a friend who is a dean at SCAD. 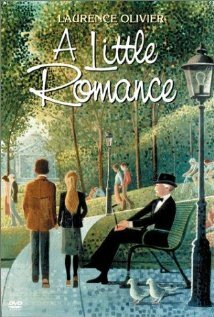 She wasn’t able to use them past Wednesday, so yesterday we went to see an old favorite of mine, “A Little Romance.” It’s the story of a young American girl and a French boy who meet and fall in love in Paris. When she learns she is going to be moving back to the US, she convinces the boy to take her to Venice so the two of them can kiss under the Bridge of Sighs and seal their love forever. I remember seeing the movie back in 1979 and loving it. I was about the same age as the two main characters at the time, and I became obsessed with the idea of running away and traveling in Europe. But unlike Diane Lane, I didn’t have a boyfriend or a friendly old man in my life who could be my accomplices. After the film, Diane Lane sat on stage and fielded a few questions, like what it was like to work with the great Lawrence Olivier and what kinds of characters she was drawn to as an actress. She was very personable and friendly, in spite of being a little woozy from the medication she was taking for her voice. It was funny to hear that she and her fellow actor didn’t like each other at first (he was more interested in soccer than girls. That is, until their first kiss.) She told the audience about Lawrence Olivier’s health problems (his fingernails were falling out, for one) which resulted in the production of a special bicycle that was motorized so that he could just look like he was pedaling. As far as the roles she likes to play, she said she looks for those who have the most denial in their character. 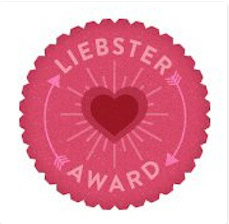 Of course, someone asked about “Unfaithful.” The way he asked her about her part, I could tell he was the stalker type. He commented on how wrecked she looked, and she said that that was what the director was looking for from her. 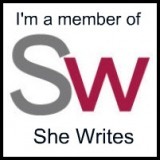 And after 44 takes of the same scene, she was indeed wrecked. 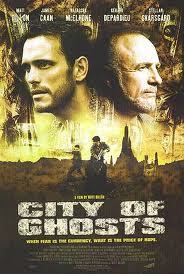 Today we went to see “City of Ghosts.” Neither G nor I had even heard of the film, which came out in 2002. It was written and directed by Matt Dillon, who also played the main character in the movie. It is about a guy who gets caught up in an insurance scam and heads to Cambodia to find out where the money (and his “boss”) are. He is torn up over the victims of a devastating storm (kind of like Sandy). The stellar cast includes James Caan and Gerard Depardieu. I thought the movie was brilliantly done, with lots of locals as cast members and music that engages the audience. I love Matt Dillon. He seems to be in films that are under the radar for the most part, and he plays deep, tormented characters. The same goes for his character in this movie. After the film, he spoke with one of SCAD’s film teachers on stage and then answered questions from the audience. He is very down to earth and approachable. He said it took him six years to write and get the movie filmed, and it was a process of continuous revision. If you haven’t seen it, rent it. You won’t be sorry. Unfortunately, G missed the first part of it, because he couldn’t find a parking place. (This weekend is the Rock & Roll Marathon in Savannah.) But he didn’t mind too terribly much. He thought we were going to see Matt Damon.